Our exciting Gym & Learn program is an early education program which provides children ages 2 to 5 the opportunity to get a "head start" on learning the essential academic skills necessary to be prepared for kindergarten. 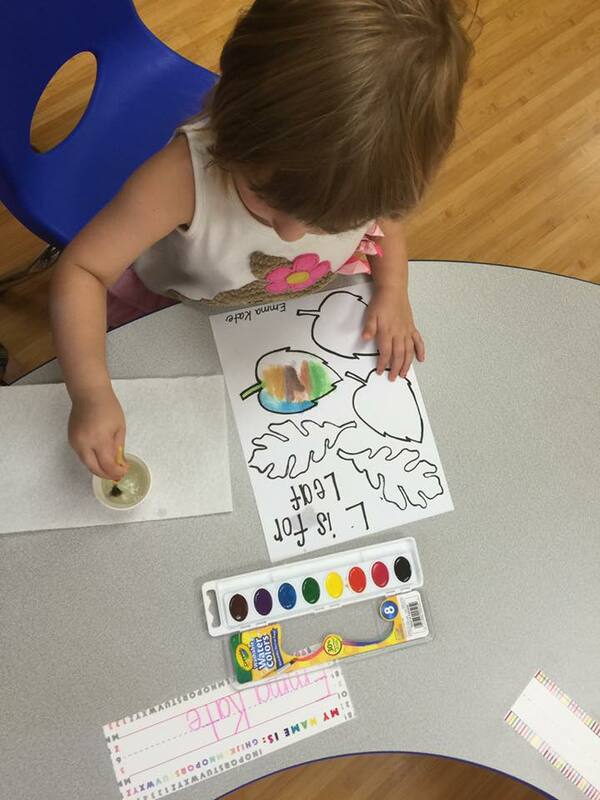 Our 2, 3 & 4 year old classes provide age appropriate curriculums in a small classroom setting. Another amazing feature of our Gym & Learn program enables your child to learn discipline, commitment and acquire a healthy self-image while expanding their physical, emotional, social, and cognitive skills through the dynamic sport of gymnastics. This addition to your child's academics helps them reach their full potential and to be ready to enjoy a lifetime of learning and understand the importance of physical fitness. Pricing per Month is based on number of days per week. *For the 4 year old class, your child must attend four days, Monday-Thursday. We use a progressive curriculum that prepares your child for Kindergarten and have found that attending the most days, better prepares your child for Kindergarten. Fridays are optional as they will be a fun day. **For the 2 year old class, you may register for a minimum of 2 days. For the 3 year old class, you must register for a minimum of 3 days to attend the Gym & Learn program.